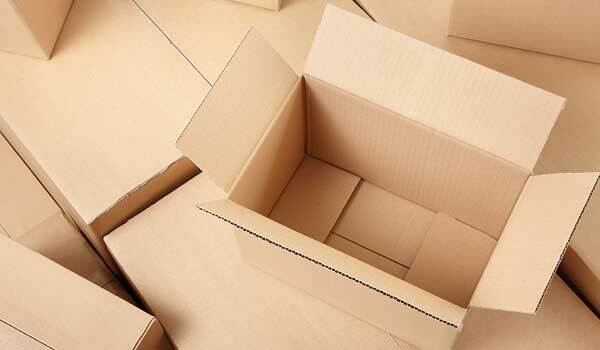 From time to time, individuals and families need help with domestic and household storage. 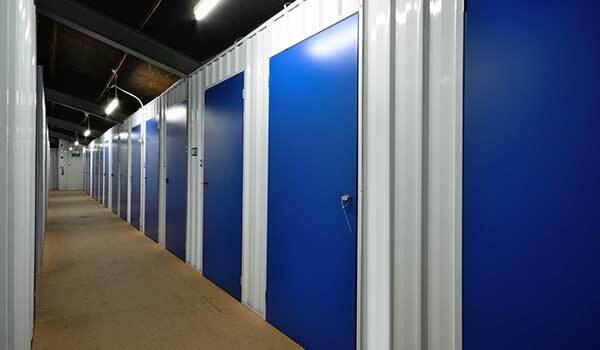 Shipston Self Storage have a range of secure storage spaces and units to cater for small or large households. Whether you’re moving house, de-cluttering, decorating or had a change in circumstances we can help. 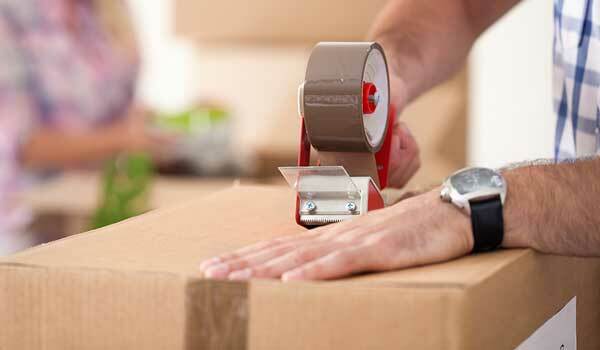 We offer short and long term domestic storage to keep your personal and treasured possessions safe and secure. 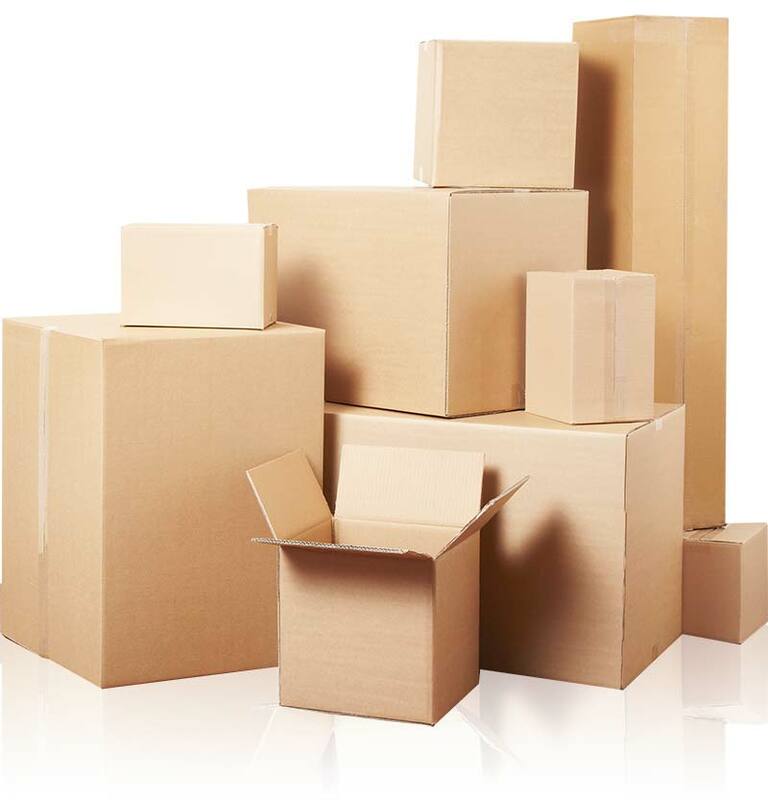 Click here for frequently asked questions about our domestic storage service. We can help with all the following situations where household self storage is needed.